The truth is, Australia was never on top of my bucket list. I guess I was so engrossed with Europe that for the longest time, it was the only place I wanted to visit. But I've been there now, and even if I still want to go back, I keep telling myself that the world is big, big place and that there are other beautiful locations, majestic animals, and diverse cultures to see and some of them can only be found in Australia. Australia is a land of great diversity of every kind — from animals to landscapes, history and culture. Australia should be on everyone's bucket list. 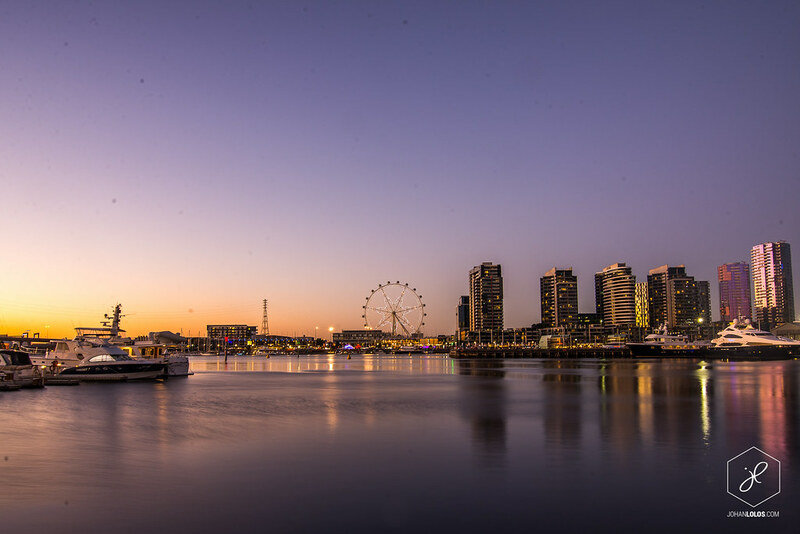 There's a lot of cities in Australia, namely Canberra (its capital), Brisbane, Melbourne, and Sydney — each of them offering a diverse community and culture. Wherever you are, there's always something to entertain the artist, the foodie, and even the adrenaline junkie in you. And it doesn't even have to be expensive! Here are Top 20 Things To Do in Brisbane For Under $20. If you look at the world map, Australia is surrounded by bodies of waters — almost every corner is a beach. The best part? You don't have to go too far away from the city to experience the sand and sea. If the sea isn't your thing, it's okay because Australia offers all kinds of environment. First, they've got deserts! At least 18% of the Australian mainland is composed of deserts. There are ten named deserts in Australia: the Great Victoria Desert, Great Sandy Desert, Tanami Desert, Simpson Desert, Gibson Desert, Little Sandy Desert, Strzelecki Desert, Sturt Stony Desert, Tirari Desert, Pedirka Desert. 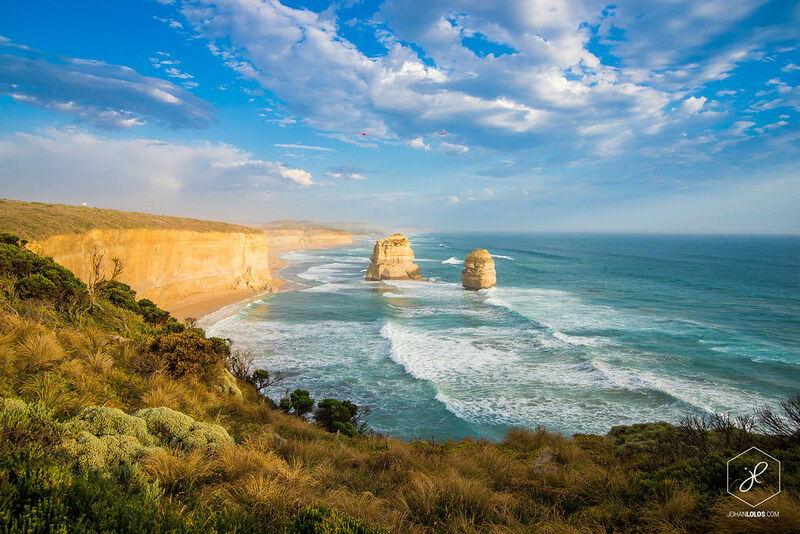 Aside from beaches and deserts, there are thousands of national parks and other conservation reserves in Australia, protecting a huge variety of environments — from tropical rain forests to the Great Barrier Reef. Inevitably, nature lovers will not run out of places to visit while they're in Australia. Oh, and they also have a place for those who wants to experience something cooler! Skiing is also one of Australia's favorite sports. Fun Fact: Winter happens during the middle of the year, from June to August! I've never been to a public pool before, but I'm pretty sure none of them looks gorgeous as the photo above. 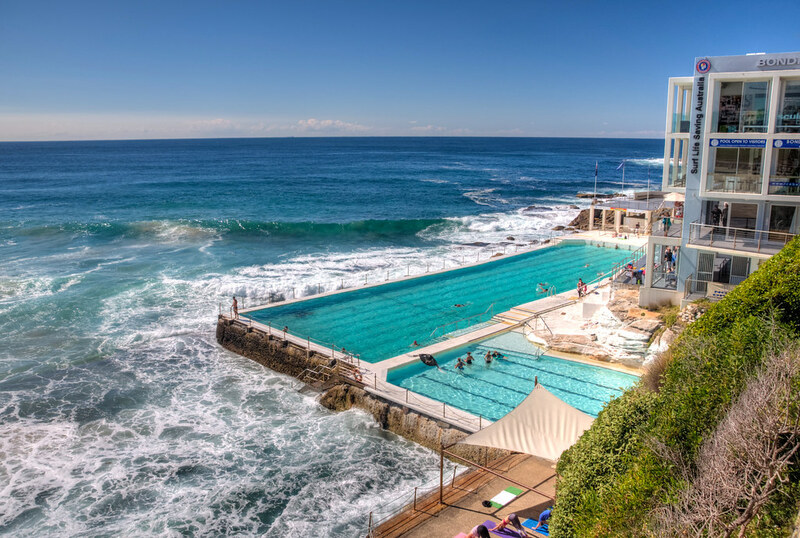 This is the famous Bondi Baths in Bondi Beach, Sydney. Australia is the home of different native creatures, such as koala bears, kangaroos, Tasmanian devil, platypuses and wombats — And you won't see those animals anywhere else! Australis also has the Great Barrier Reef, the world's biggest single structure made by living organisms! 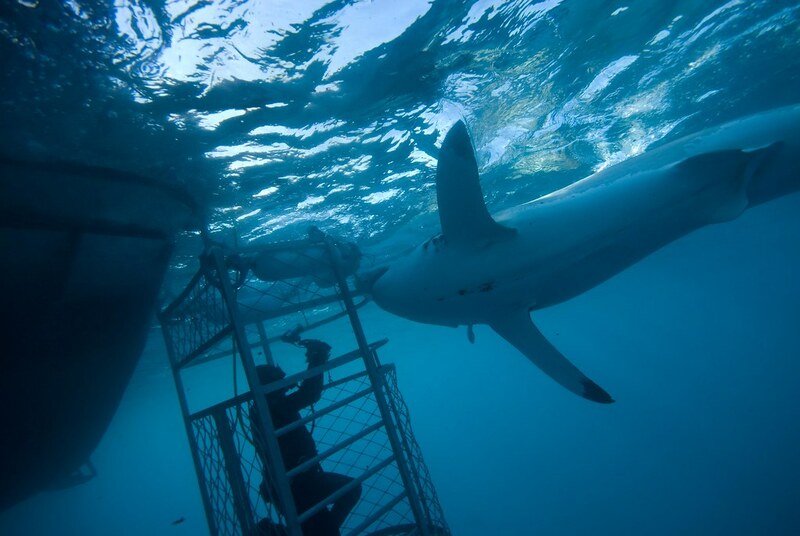 Shark Cage Diving is another attraction that you can only do in Australia. You have an opportunity to get (safely) up close and personal with the Great White Sharks! This activity is definitely not for the faint of heart, but I expect it to be worth the experience! Ayers Rock is a large sandstone rock formation and one of the most recognizable natural landmarks of Australia. This UNESCO World Heritage Site is a sacred place that contributed great cultural significance for the inhabitants of the area. Sydney is often the primary destination for tourists and it's understandable why. For instance, there's the Sydney Opera House, Harbour Bridge, its art museums and galleries, the beach, the food. The list could go on and on. And while Sydney is also considered to be one of the most expensive cities in the land, but it doesn't have to be. Here are Top 10 Things To Do in Sydney For Under $50. 11. Australia is full of... Australians. Hugh Jackman, Chris Hemsworth, Liam Hemsworth, Eric Bana, Brenton Thwaites, Emily Browning, Cate Blanchett, Nicole Kidman, Rose Byrne. Oh, did I mention Hugh Jackman? Fantastic landscapes of nature, unique animals, and good-looking people. I haven't even discussed their food yet (Timtam Biscuits, anyone?) but at this point, I can't think of a reason why we shouldn't go to Australia. P.S. If this list isn't enough, here are Top 20 Things To Do in Australia! None of these photographs are mine. 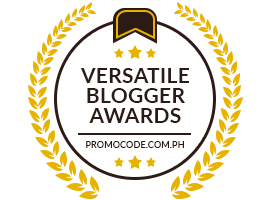 Most of these are captured by Johan Lolos of lebackpacker.